There will be no Movie Memory guest post today. As I'm sure many of you are, I'm busy. 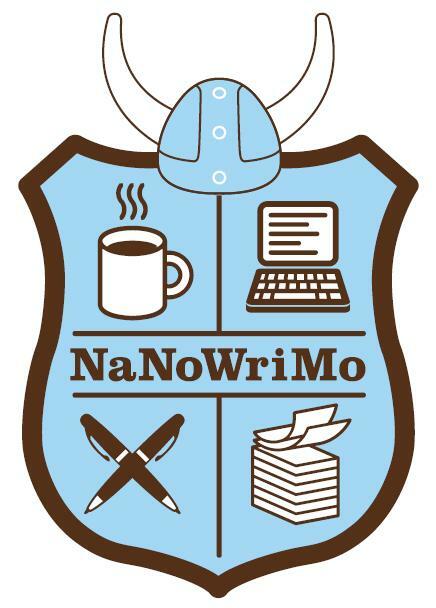 NaNoWriMo is going on, and a lot of other transitions in my life have happened recently. I haven't been writing for NaNoWriMo because I'm sick of writing full novels and having so much wrong with them that I need to fix - so I've been studying plot structure like my life depends on it. I'm hoping to get my outline fully laid out and then try and sprint towards the end of the month to get my 50K. We'll see. It is very well written, and an amazing story that captures your imagination and intrigues you so that you have to keep reading to find out more about the world and what will happen to the characters. So you're busy right? Well that's okay - the first book in the Wool series is very short, and you can pick it up for free! As Levar Burton used to say on The Reading Rainbow, "You don't have to take my word for it." So with no cost you can now read the first book in the series that has captured me this month. Hugh wrote the first one and published it, just to get the story out of his head. 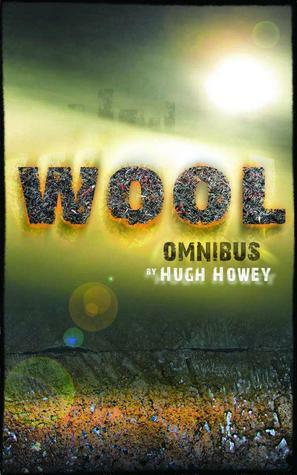 Then the readers all loved it so much that they demanded more, so he wrote four more books in the series and you can now purchase them all in one place as the Wool Omnibus. I picked it up as an audio book on Audible, and I've really been enjoying it. The narrator Minnie Good does a great job with it. She's really good. The best part of all this is that there is a new book out, First Shift - Legacy, that gives you the back story of the world, explaining how it came to be - something I can't wait to read! You can also check out his website and see how far along he is in the next Silo book, so you know that even after you finish the latest installment there is still more to come. There you go guys, my early Christmas gift to you - actually it's Hugh Howey's gift to all of us. Great stories with fantastic writing. Go grab Wool Book 1 and get to reading so you can see what I'm talking about! What are you waiting for? It's free! You're welcome - and to Hugh Howey: thank you and keep writing. Actually, Second Shift - Order is out now. Enjoy! Thanks Lisa. I am beyond thrilled that I still have 2 silo books I haven't read yet. I can't wait to dig into those books. Hugh really cranks them out! I'm impressed. I've actually been putting off finishing Wool book 5 because I don't want it to end :) Thank you so much for stopping by my site and for commenting! I really appreciate it.